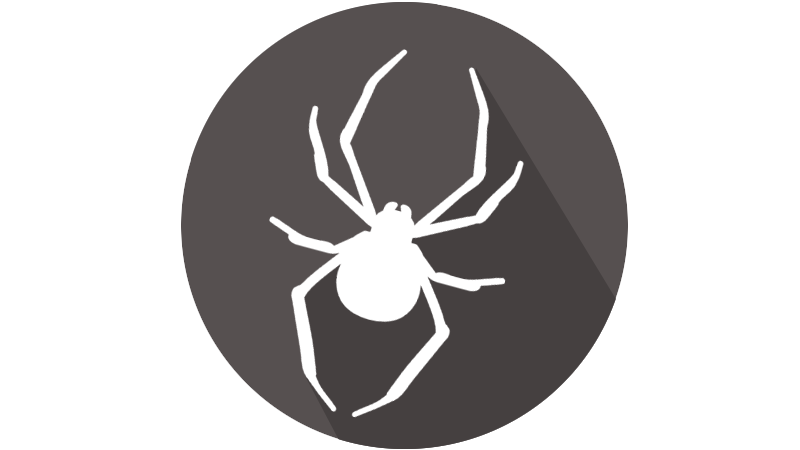 Exodus Exterminating- Pest Express Maintenance Plan | Exodus Exterminating Inc. 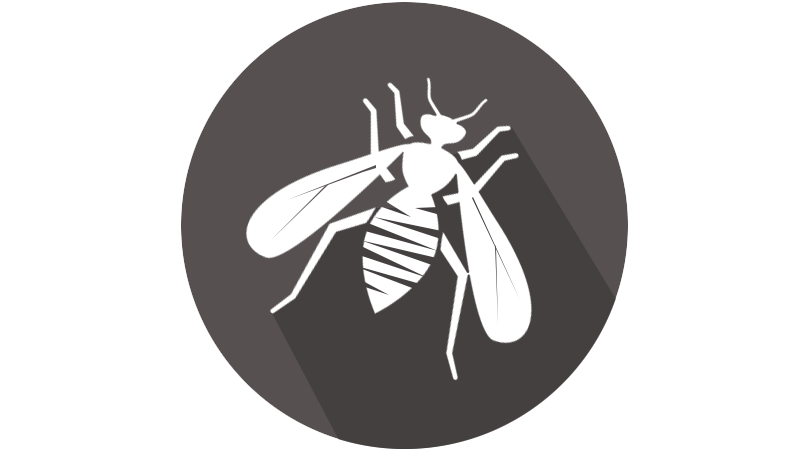 Exterior Protection from Flying, Crawling, and Stinging Insects- Coverage to the exterior of your home from a number of pests! 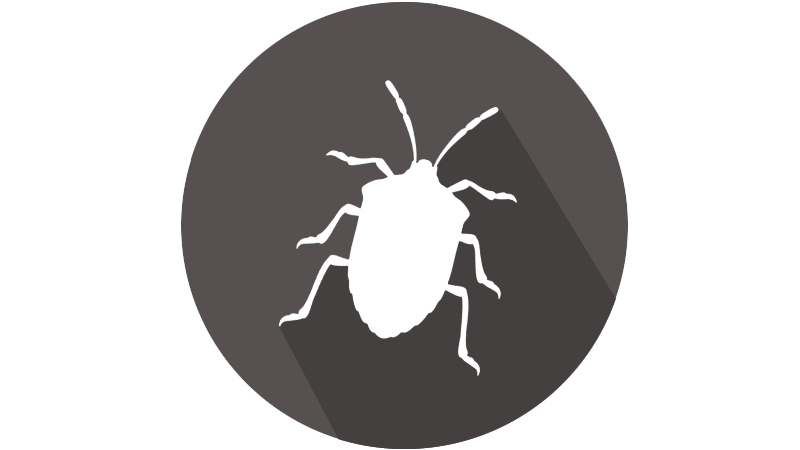 The Exodus Way Guarantee- If you experience pest activity between your scheduled service dates, call us back for service at no additional charge! 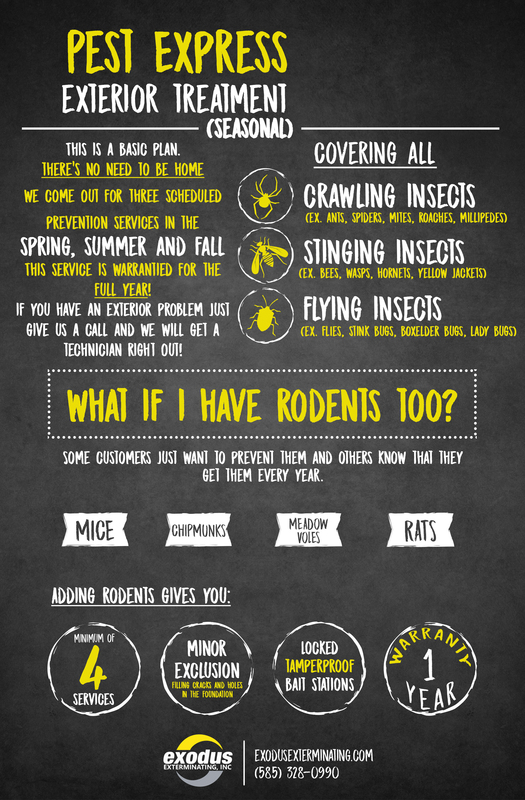 Pest Express can also help to protect your home from nuisance rodents such as mice, rats, and meadow voles! Call 585-328-0990 for a FREE quote today!